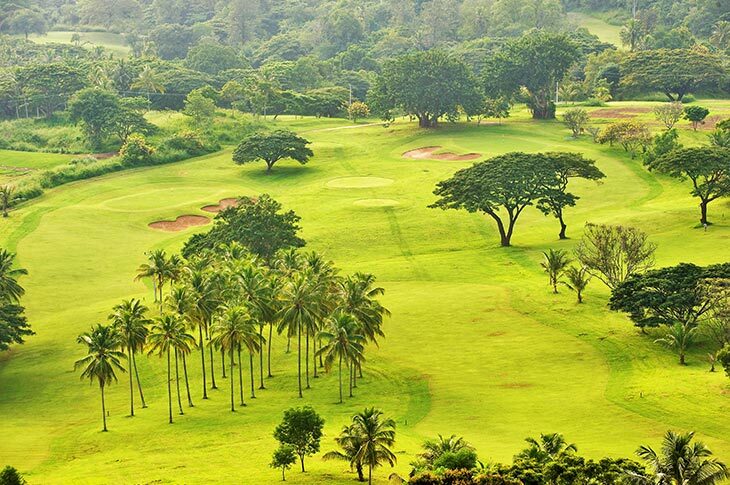 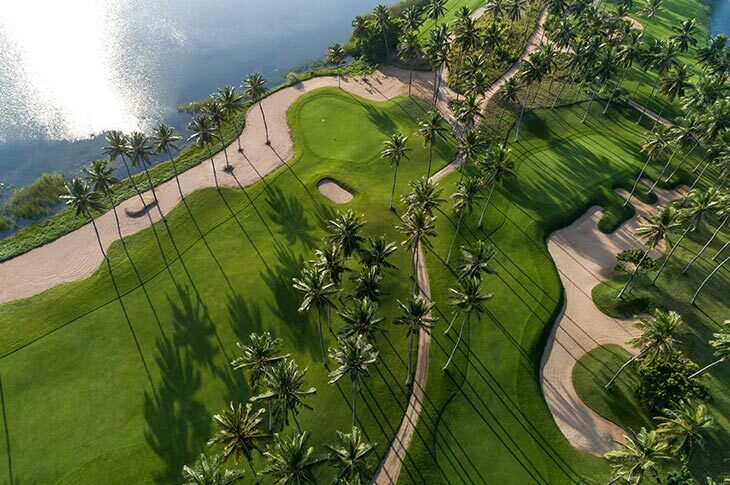 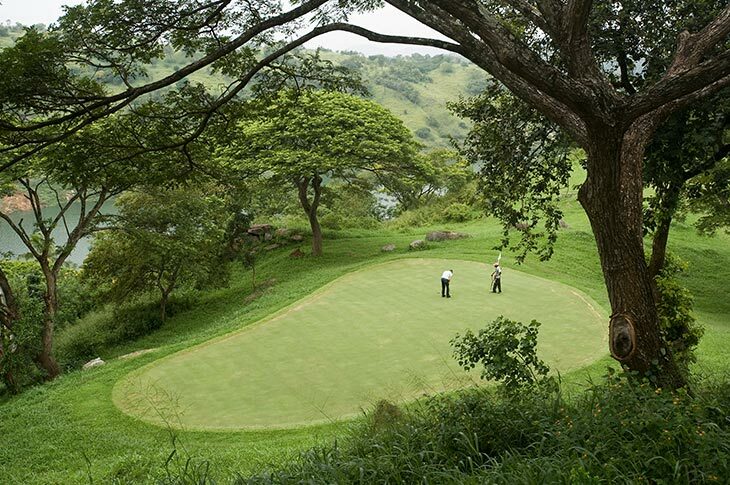 Sri Lanka has 4 beautiful Golf courses although it is not a very popular sport. 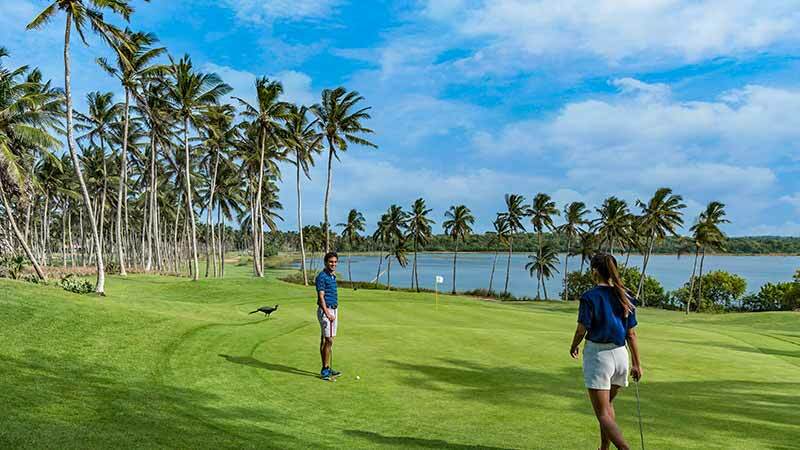 Two Golf clubs are located in Colombo one in Kandy and the fourth one in Nuwara Eliya and all these Golf clubs are built with 18 holes. 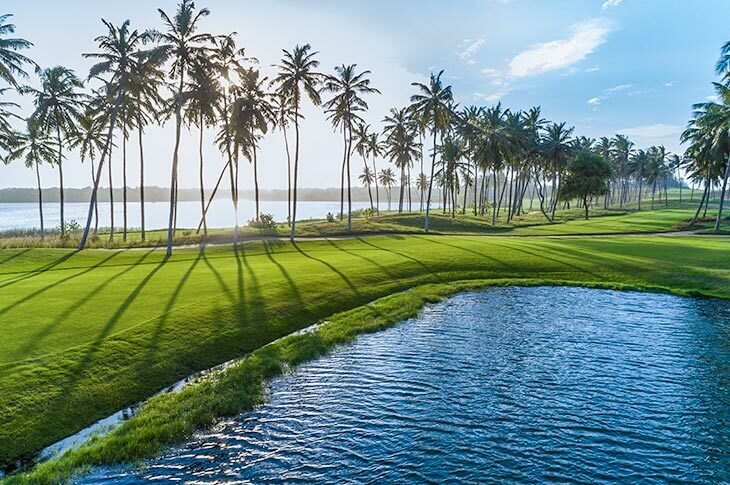 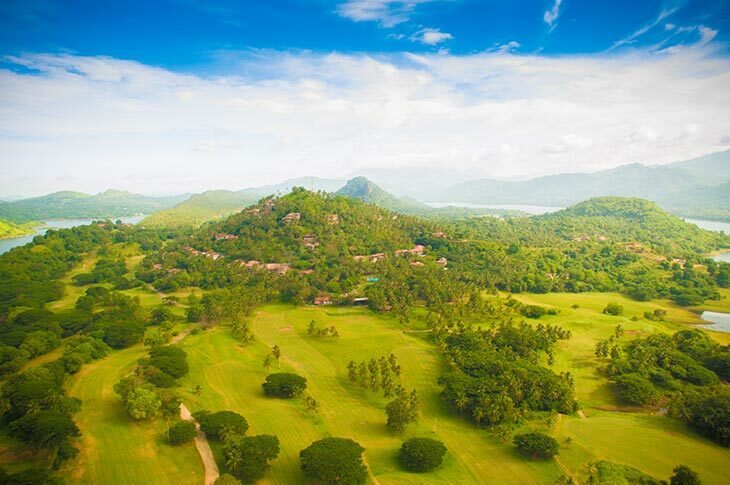 When in Sri Lanka, golf holidays are ideal for some tranquil leisure time. 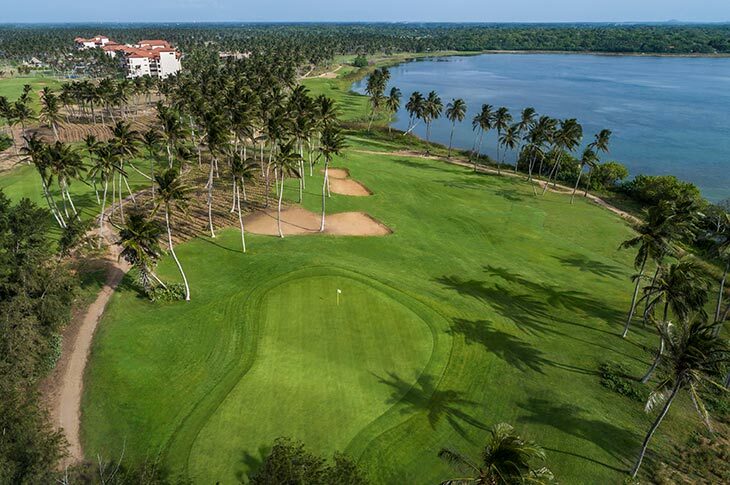 If you are not an expert do not worry, the Golf Clubs serves for both learners and for experts and also you can get the equipment from the Club House as well.